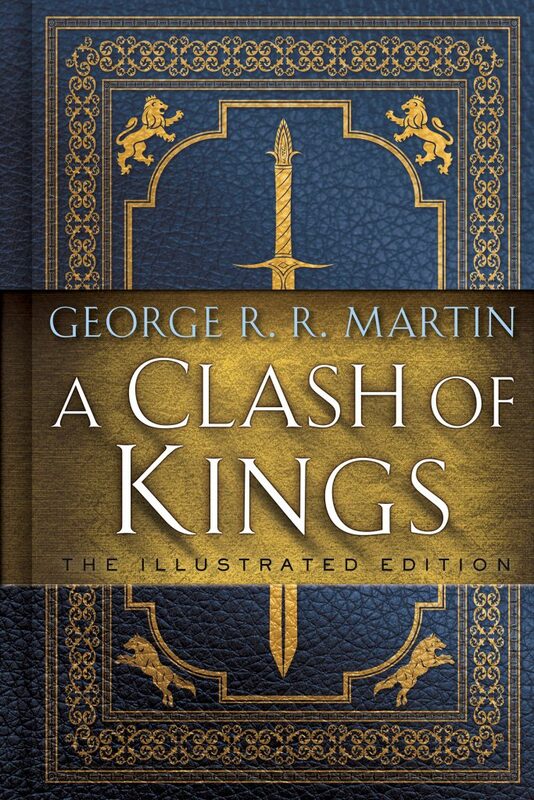 We’re happy to be the first to show you the cover for Random House’s A Clash of Kings: The Illustrated Edition! A stunning illustrated edition of the second book in the beloved A Song of Ice and Fire series, for fans of HBO’s Game of Thrones, published in celebration of the twentieth anniversary of the book. This special edition of A Clash of Kings–featuring a gracious forward by Bernard Cornwell and twenty-two gorgeous, original black-and-white illustrations by Lauren K. Cannon. 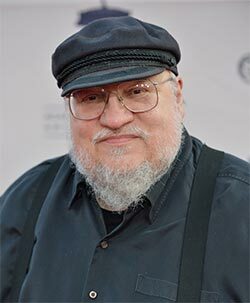 continues the series of anniversary releases of the iconic A Song of Ice and Fire novels that began with A Game of Thrones: The Illustrated Edition. THIS MESSAGE HAS BEEN BROUGHT TO YOU BY THE MINIONS OF FEVRE RIVER.